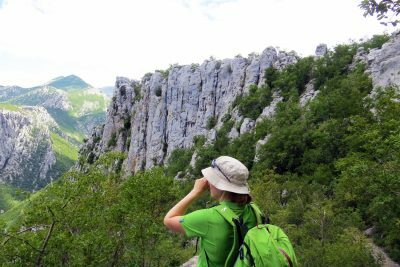 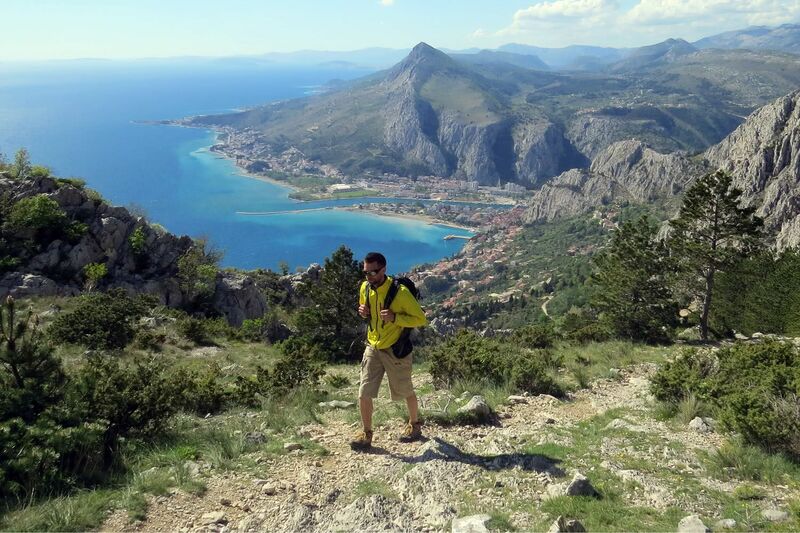 Hiking in famous Paklenica National Park and up to the highest peak of Velebit Mountain with sleeping in mountain huts. 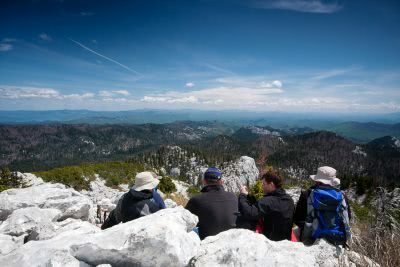 Hiking tour that includes 5 of the most beautiful National Parks and 1 Nature Park of Croatia. 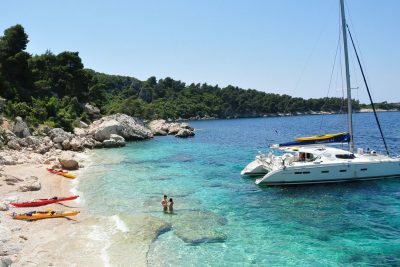 Visit Zadar and Sibenik towns. 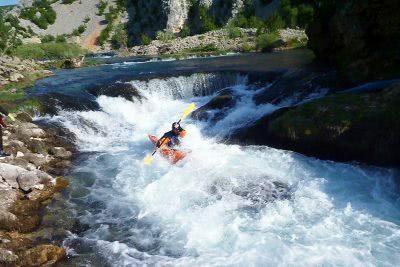 Kayaking on the beautiful rivers Mreznica & Zrmanja, with camping by the river. 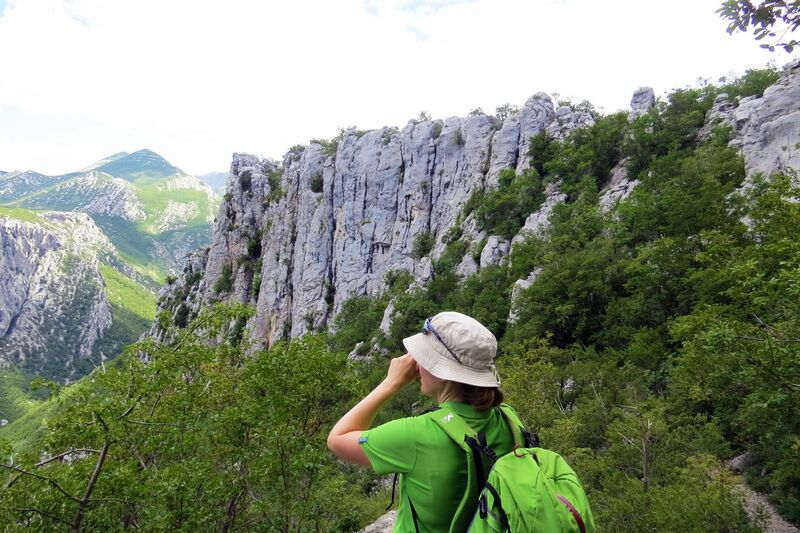 Plitvice Lakes or Paklenica NP visit. Kayaking on the beautiful river Mreznica, with camping by the river. 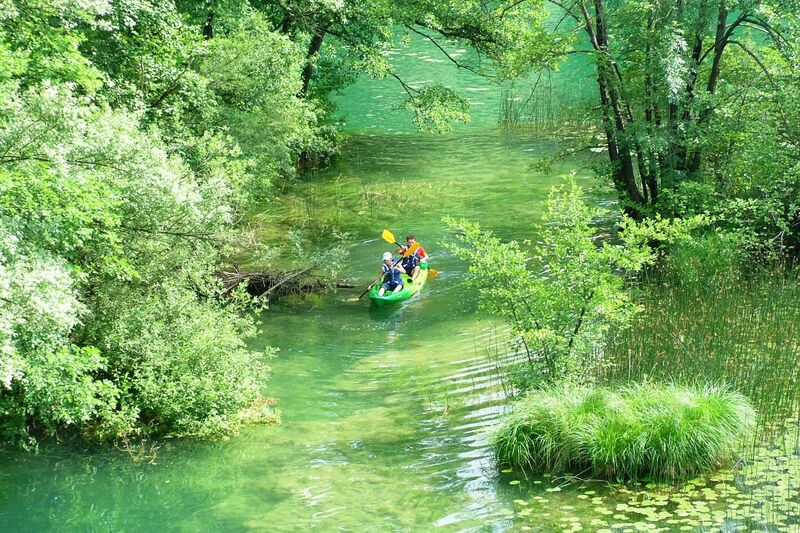 Pick up and drop of in Zagreb or Plitvice Lakes. 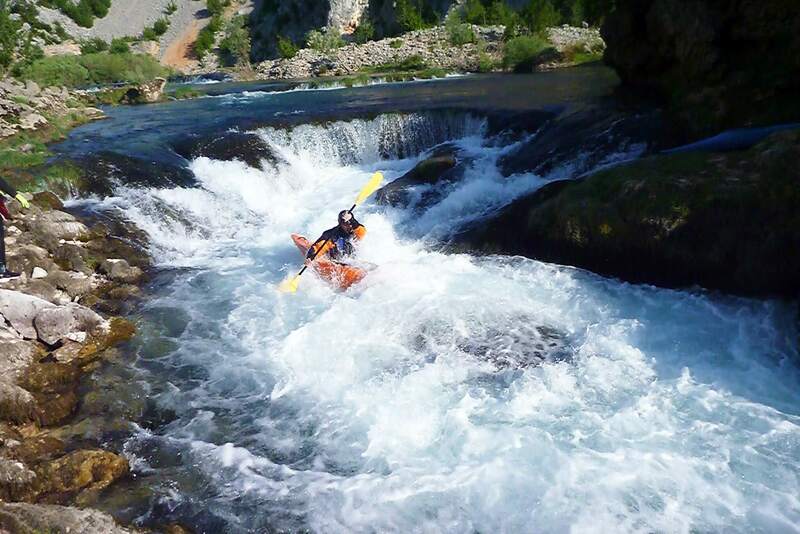 Kayaking on the beautiful river Zrmanja, with camping by the river. 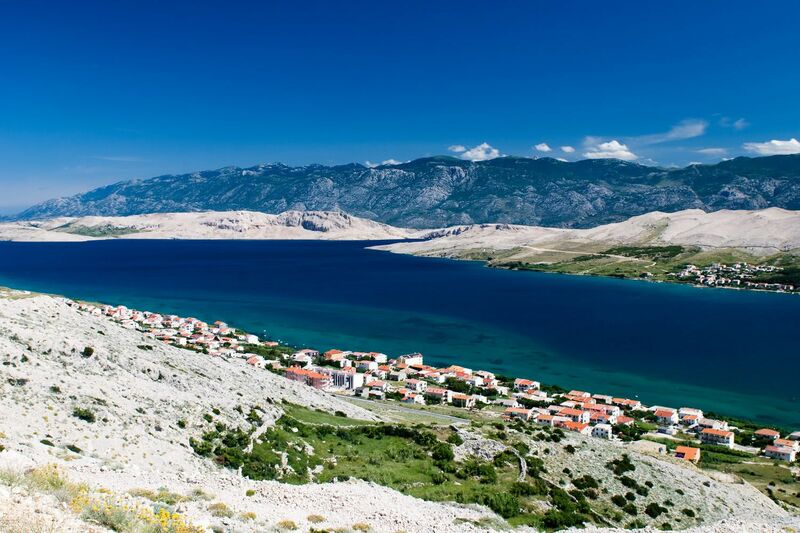 Pick up and drop off in Zagreb or Zadar. 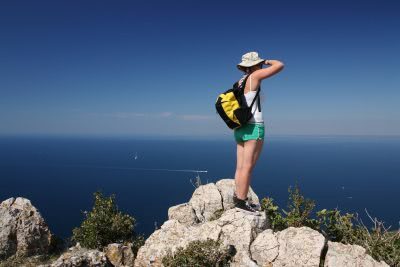 One-of-a-kind hiking trip along the Velebit Mountain ridge with stunning view over the coast, islands and continental side. 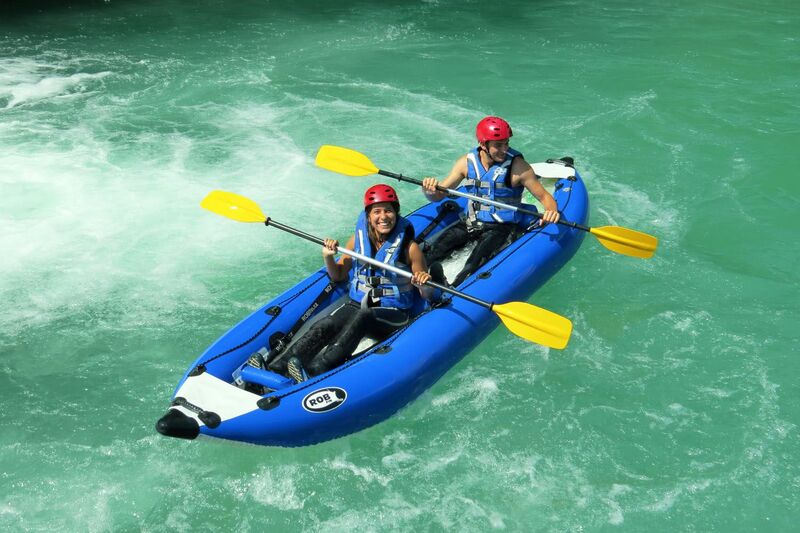 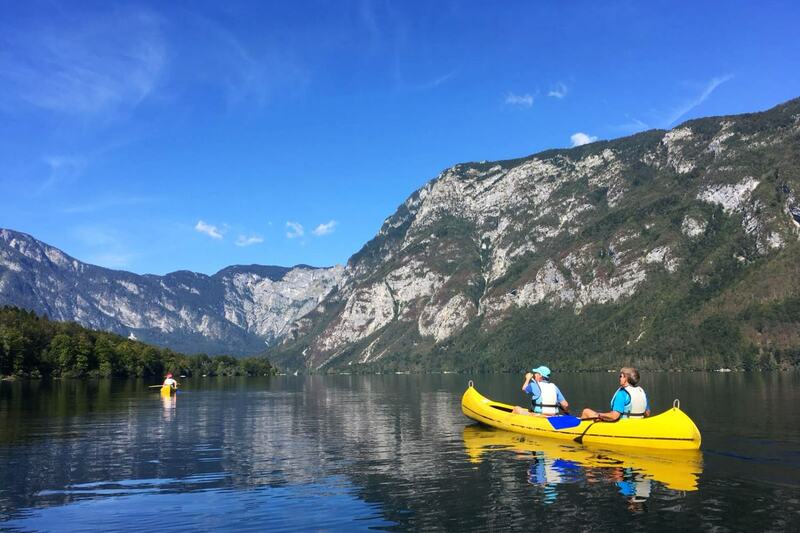 Grand tour of the most beautiful Balkan rivers & 4 countries: Slovenia, Croatia, Bosnia&Herzegovina & Montenegro! 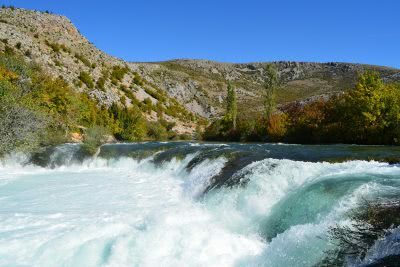 Visit Plitvice Lakes and Paklenica National Parks! 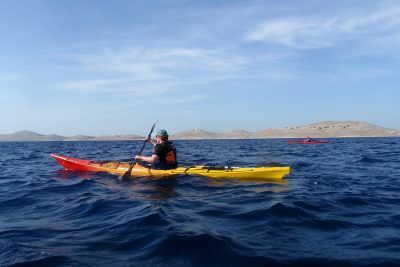 Sea kayaking and camping adventure in stunning Kornati Islands National Park, far away from tourist hotspots. It isn’t just a sailing trip or adventure package. It is designed for those who love being active outdoors, admire art, history, ancient architecture & local tradition. 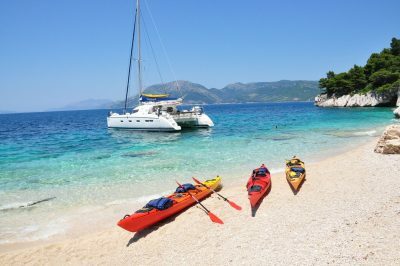 Short Adventure Sailing program from Dubrovnik in south Adriatic (Elaphiti Islands, Mljet Island, Peljesac Peninsula). Weekend and weekday departures. 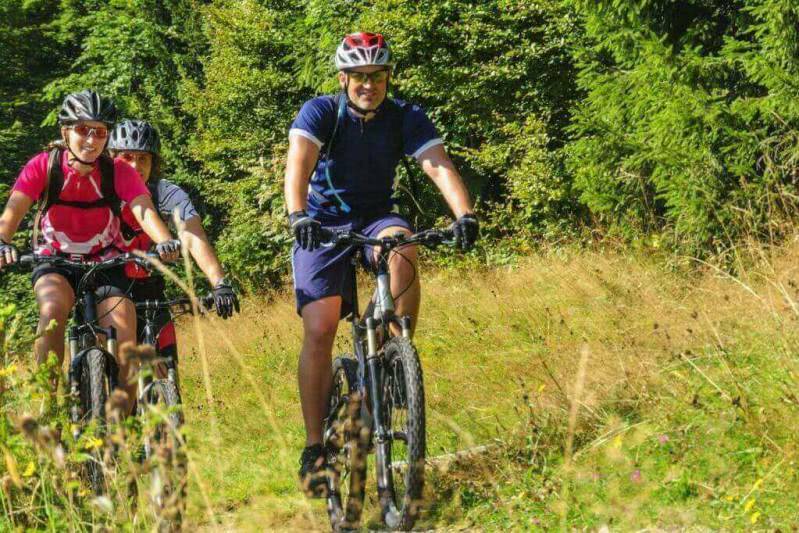 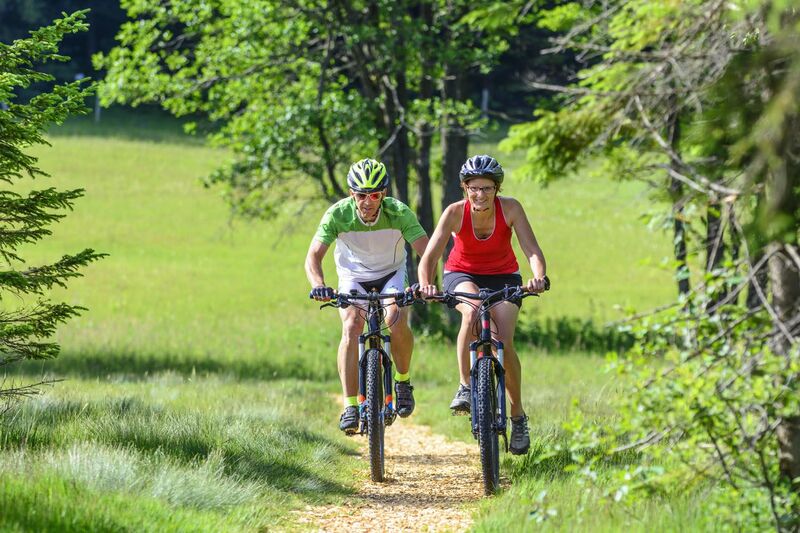 Active trip in the greenest areas of Croatia, with clear rivers and deep forests to be discovered through outdoor activities. 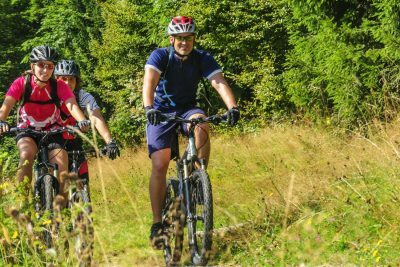 Unique e-biking adventure that combines continental Croatia, mountains, rivers, islands, national parks, towns and villages. 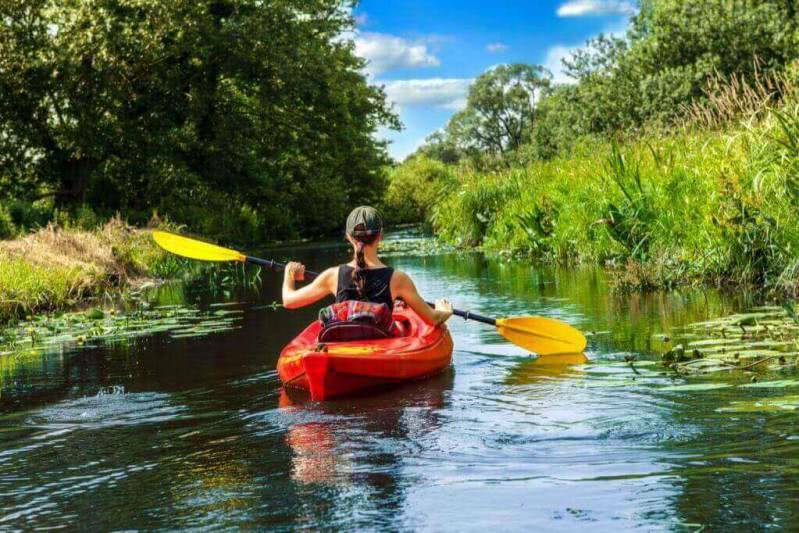 Great mix of activity, nature, culture.